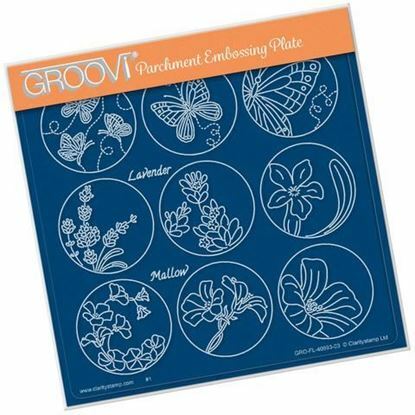 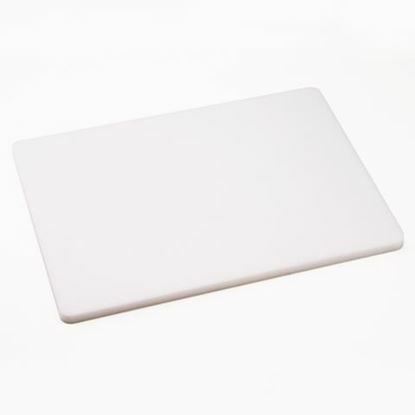 Groovi A4 Translucent White Super Foam Mat Piercing and parching mat (10mm thickness). 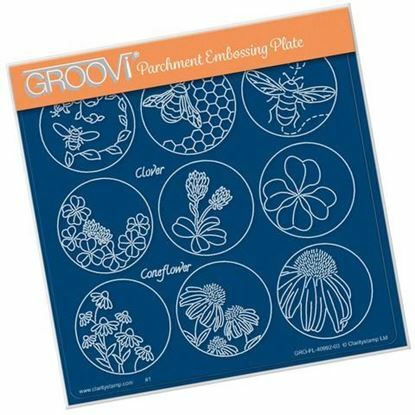 Ideal for use with the Groovi system. 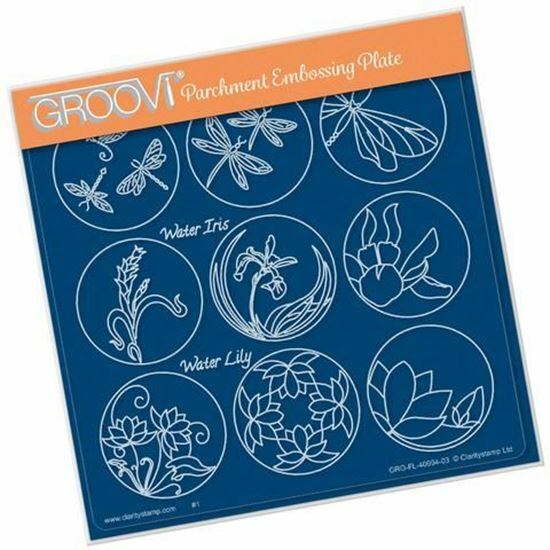 Use with the Clarity Lightwave and Clarity piercing tools.